Sorry for ghosting. I lost my picture while cleaning/rearranging my room. And have been busy with schoolwork. So sorry here is my pic. 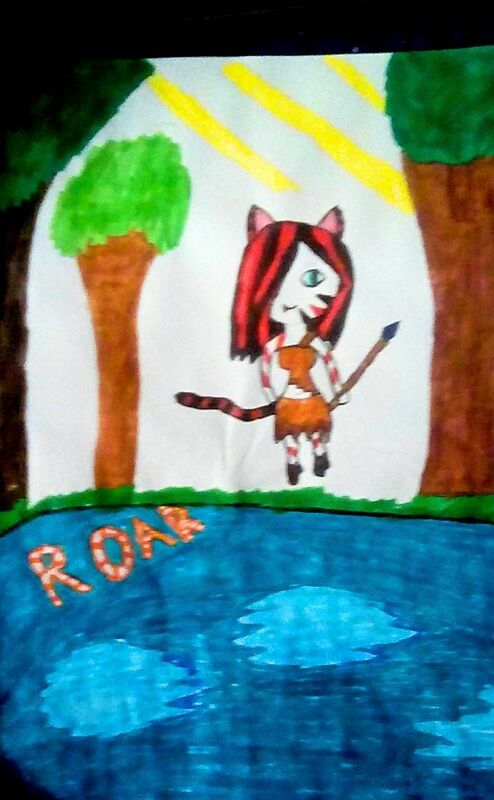 Its based of Katy Perry's Roar. Hope you like it. Edited By Foreverfire on 2/8/2019 at 6:58 AM. I've changed my mind on what song I want to do. Could you add "Something Wild" from Pete's Dragon?